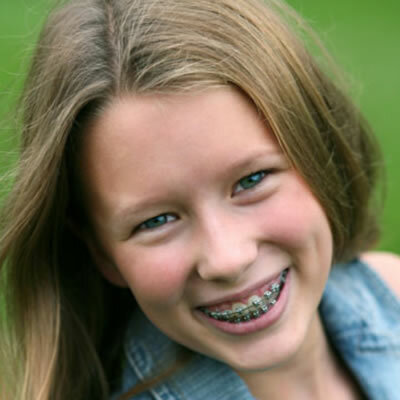 Braces- Scarborough, Richmond Hill, Committed To Granting You Beautiful Smiles! Orthodontic check-up exam can start from the age of 7. The early phase treatment, which can be more effective than regular treatment, may be possible with early check-up exams. However, adults of all ages are also candidates for orthodontics. You can never be too old to have a straight set of teeth and a beautiful smile. Beyond the cosmetic advantages of straight teeth, there are other health benefits to orthodontics. Straight teeth are easier to keep clean. Straight teeth are less prone to decay and periodontal (gum) disease. Straight teeth have a lower risk of dental injury. Misaligned teeth can cause abnormal wear of tooth surface. This phase consists of examining your jaw structure, your teeth alignment, taking x-rays and photographs, checking your medical and dental history and coming up with a customized orthodontic treatment plan just for you. Dr. Hu will bond braces to your teeth. After that, you are required to visit us on a regular basis for adjustments and any necessary treatments to ensure a successful treatment. 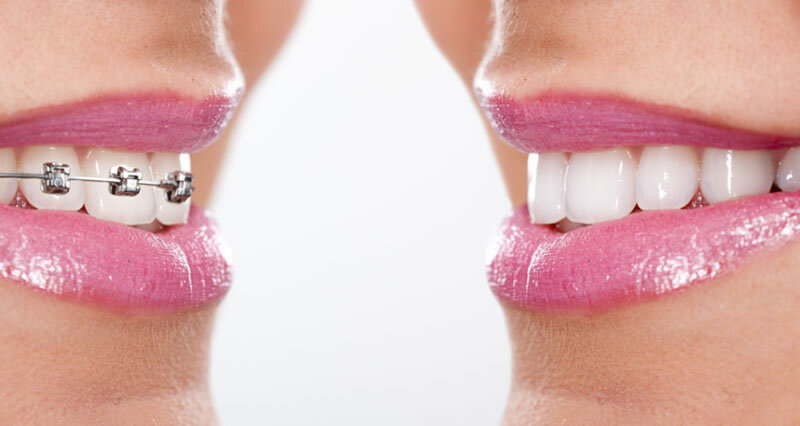 When orthodontic treatment is completed, braces will be removed and a retainer appliance will be custom-made for you. Usually these retainers are removable and they are designed to maintain your teeth after the treatment, it must be worn as instructed to minimize chances of relapse. Payment plan options can be discussed with our team during the consultation appointment. Clear braces may be available upon your request.